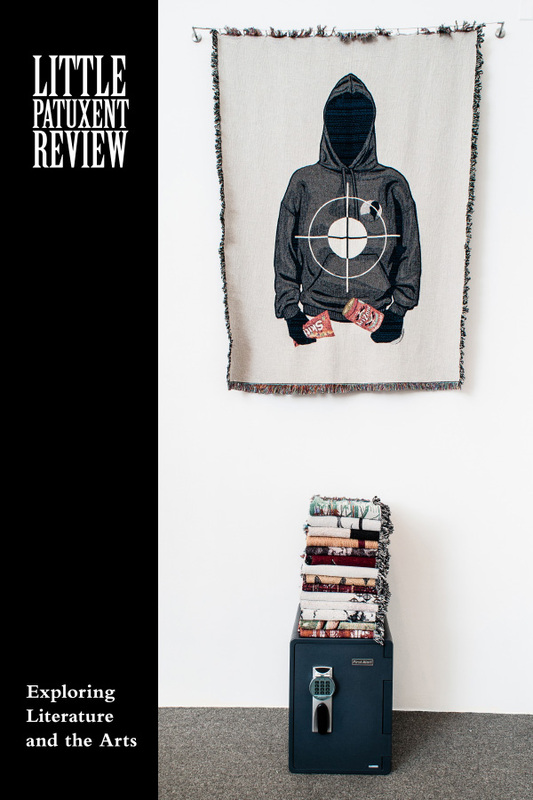 Join us at a fundraiser for Little Patuxent Review at 7:00 p.m on Friday April 5, at the Columbia Arts Center (Long Reach village center) and enjoy Akimbo. You can click here for tickets or pay at the door. 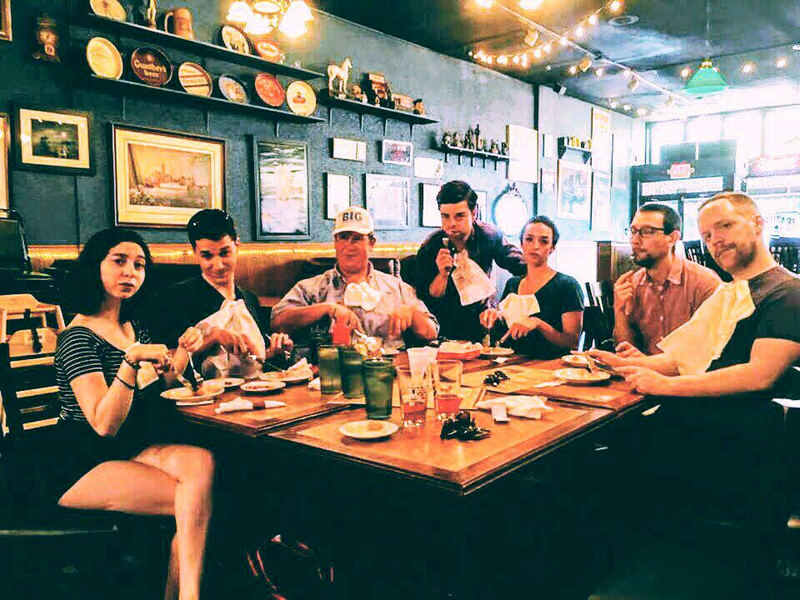 Akimbo, an Improv Comedy Team, is a group of performers from Baltimore, Maryland who met through their various work at the Baltimore Improv Group. Akimbo performs the old school improv format known as the Harold and seeks to intrigue audiences as much as make them laugh. Every performance is entirely improvised using only a single word of suggestion from the audience, combined with that strange, sweet phenomenon we call improv group mind. You’ll laugh, you’ll ponder, and laugh some more! 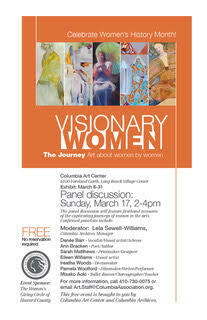 On March 17, contributing editor Ann Bracken will serve as on a panel discussing an invitational art exhibit, “Visionary Women: The Journey, Art About Women by Women,” which celebrates the talents and art of women from Howard County and elsewhere in Maryland during National Women’s History Month. For more information, please Columbia Art Center at 410-730-0075 or email Art.Staff@ColumbiaAssociation.org. Columbia Art Center is located at 6100 Foreland Garth in Columbia. Leyva’s bio and his other essays on this website, “The Best Sandbox Ever,” “Sequential Imagination,” and “The Poetics of Anime,” are available at this link. 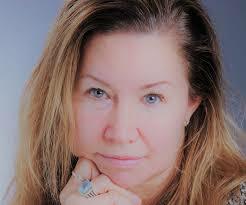 Ann Bracken is a contributing editor for Little Patuxent Review. Her friend and Towson University education professor, Morna McDermott McNulty, has just published a speculative fiction novel called Blood’s Will that explores the ideas of love and choice in unique and challenging ways. Bracken sat down with McNulty to explore her ideas and find out a little more about the intersection of her work with teaching, writing, and vampires. Ann Bracken (AB): I think many of LPR’s readers are familiar with science fiction and with vampire stories, but speculative fiction may be a new genre for them. How would you describe speculative fiction and what distinguishes it from mainstream fiction? Morna McDermott McNulty (MMM): Speculative fiction (SF) is part dystopian novel, part science fiction, and part utopian narrative. It usually tackles socio-political issues of the human condition. SF is a site for possible reimagining of a world in which the identities of people of color have been written by centuries of colonization, imperialism, and white privilege. I think about Octavia Butler’s book Fledgling, or The Gilda Stories by Jewel Gomez, both feminist tales in the speculative fiction genre, about vampires and women of color. The vampire is the figure of choice in decolonization politics in that it exists between worlds as a specter that threatens the solidity of borders and the reality of a dominant imaginary. SF can write into existence possibilities for humanness and otherness that extend outside of traditional binary boundaries. As a white middle class female with all the privileges that come with that, I am deeply interested in how we can challenge systems of inequity and injustice, and I think speculative fiction becomes a powerful tool in that arsenal. I wanted to use my own fictional writing skills to explore those issues. And I like to bring that tool kit into my own creative and professional worlds. Writing Blood’s Will, for me, was a bit of both. AB: What makes this novel a good fit for your work as a teacher and a writer? Why did you choose the vampire framework for the story? MMM: I love vampires. It’s hard to pinpoint why really. But part of it is in their inherent qualities—different from aliens, ghosts, zombies, or other creatures. My first academic work published about vampires was in 1999, co-written with a former boyfriend and colleague. We explored the themes in the film The Addiction, about a woman in a doctoral program at NYU. It was all very personal to me. Some part of that time in my life also bleeds through in Blood’s Will. I love the “liminality” of vampires— how they move between worlds and identities. They are so multifaceted. Like fiction is to the limitations of what we can write about our world, vampires embody the fascination of humans with what lies beyond our own “limitations”—beyond death. 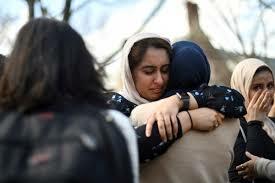 As undeath extends our lived possibilities, fiction extends our conceptions of what is possible in a world that feels so boxed-in by the limitations imposed on us by societal expectations, by language, and, for so many, by oppressive conditions. As I mentioned earlier, speculative fiction is a site for possible reimagining of a world in which the identities (in particular, people of color) have been written by centuries of colonization, imperialism, and white privilege. AB: How was the idea for Blood’s Will born? MMM: The answer to this also goes to the next question you asked which was “what are the essential questions” that drive the story. The idea for the book was born in part by my desire to wrestle with those questions (See next response). But the timing of the writing of the book is distinct. The Twilight series was exploding onto the book and move scenes. As a vampire fan, I was compelled to read the books and see the movies. But I was struck by something that annoyed me. All the characters in that story (and true of similar narratives like The Vampire Diaries, Buffy the Vampire Slayer, and even Anne Rice’s Interview with a Vampire) are wealthy, young, and beautiful. As far as I’m concerned, such characters are already immortal. Or at least perceive themselves to be. The choice “Should I, or shouldn’t I become a vampire?” seems a no-brainer for such characters. What exactly are they giving up? But what if you were me. A middle-aged, middle-class mother of two, imbued with all the privileges and trapping of that identity. Would you burn that life to the ground for immortal love? In my world, the answer isn’t nearly so neat and simple. And the sacrifices to attain immortality are far more significant. But ironically the choice of immortality also opens up so many more possibilities. And so, the idea that such a possibility could loom (the beauty of speculative fiction) compelled me, and hopefully my reader, to look in the mirror, pun intended, and ask themselves that same question: What would you choose? And what would you sacrifice? These, in my opinion, are fundamentally questions that women confront every day. So the story casts a feminist lens as well. Also, I thought, oh what the hell…if Stephanie Meyer who was a stay-at-home mom potty-training her kids while she wrote Twilight can do it, so can I.
AB: Outside of the academic world, many people may be unfamiliar with the curriculum area called currere. How would you explain the concept? MMM: Currere is a Latin word meaning “the running of the race,” and it was coined in educational circles by two notable scholars, William Pinar and Madeleine Grumet, back in the mid-seventies. At the time, and since then really, schooling has been driven by very technical qualities-what we can measure, predict, and control. Pinar, Grumet, and since then a whole international movement of curriculum theorists called “re-conceptualists,” argue that the idea of curriculum, typically thought of as that “stuff” we teach in schools, needs to be expanded to examine the entire life of the person. Curriculum might better be considered everything that happens from the moment we wake up in the morning to the moment we go to sleep at night. And that who we are—our memories, our dreams, our fears, our psyche—are all also a part of what we bring to the learning experience called school. Now extend this thinking into how we make meaning of and write about our learning experiences through inquiry. Drawing from the work of other curriculum scholars, such as Noel Gough, I wanted to play with the idea that fiction also has an important part of play in this inquiry process. In the words of Jamaican novelist and philosopher Sylvia Wynter, “The future will first have to be remembered, imagined” (2007, p. 3). 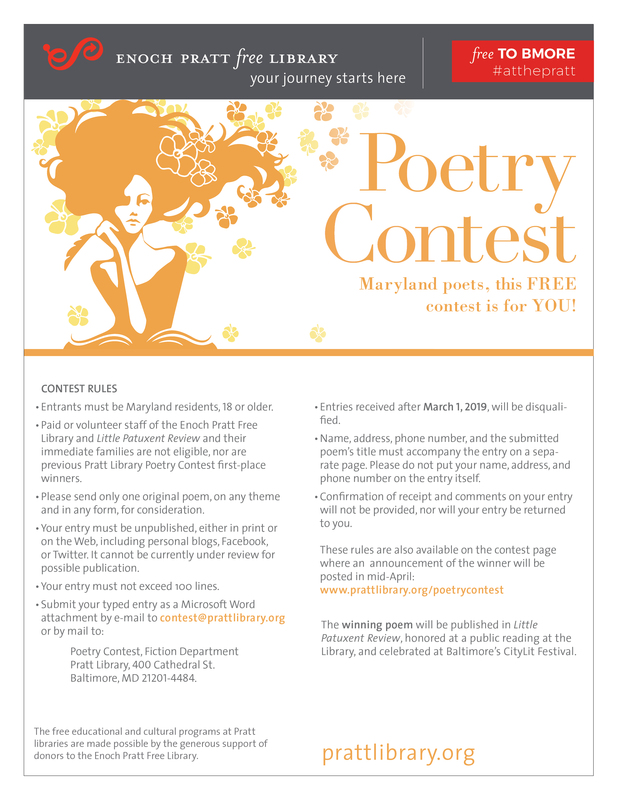 Little Patuxent Review reminds all its readers and contributors that we are sponsoring a free poetry contest for Maryland residents with the Enoch Pratt Free Library. The winning poem will be published in Little Patuxent Review, honored at a reading at the Library, and celebrated at Baltimore’s CityLit Festival. Runners-up may also be considered for publication. More information is available on the Pratt Library website and by clicking the image in this post. 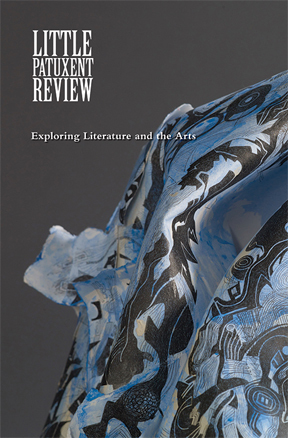 The Winter 2019 Issue is now available for purchase! The winter 2019 issue launch on January 20 in Columbia, Maryland, featured readings of poetry, fiction, and nonfiction, and a presentation of the Michael J. Clark Best of LPR Poetry Award to Alan King for his poem, “The Journey,” published in the Winter 2018 issue. Anthony Moll served as guest editor for this issue, for which half the space is dedicated to LGBTQ+ writers from Maryland. Thank you to our readers! The complete program is available at this link.